Helping Estheticians raise standards with national credentialing and continuing education accreditation. The NCEA Certified credential is awarded to those who have met the advanced training standards equivalent to a Master Esthetician license. 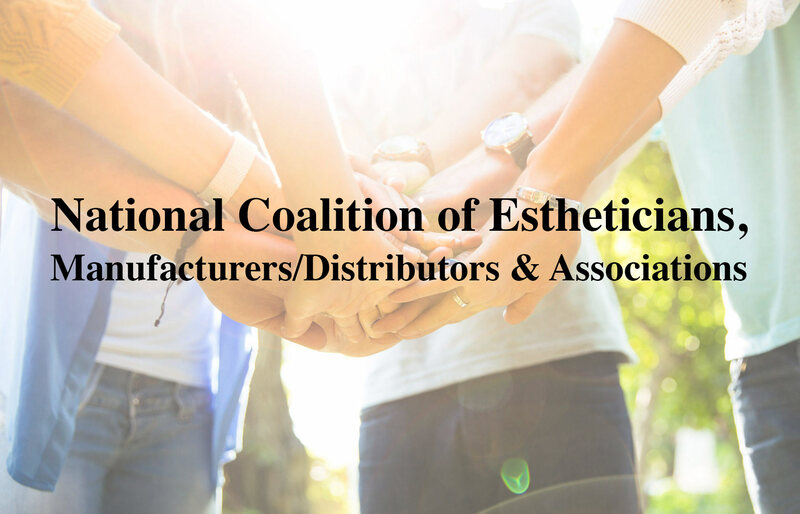 Attaining the National Esthetician Certification is the highest voluntary credential in the United States–raising the standards of our profession beyond entry-level licensure. 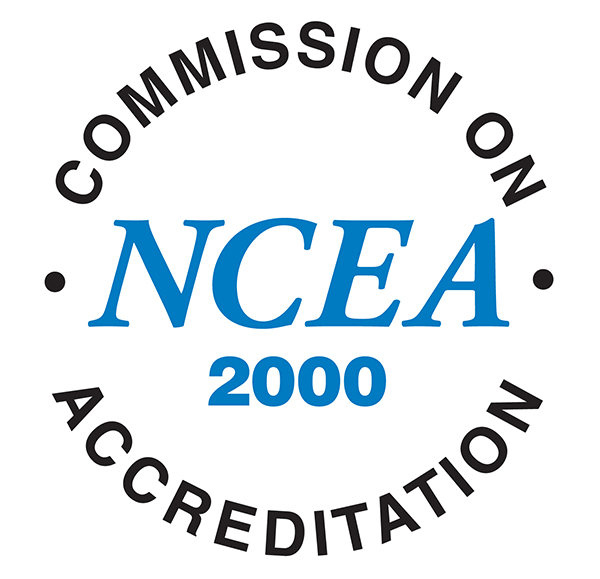 The NCEA Certified credential signifies the value and credibility for consumers in determining the expertise and training of an Esthetician. 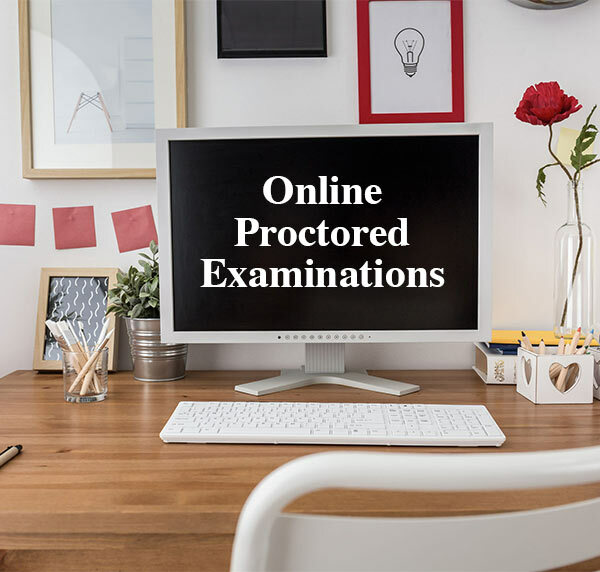 “Because I have my NCEA Certified credential displayed in my office, on my website and business cards, my clients (and potential clients) know that I have gone above and beyond what my state license requires. I’m convinced that’s the reason I am successful!”– D. Buccola, San Diego, CA. The path to get your National Esthetician Certification begins with purchasing the TRAINING MANUAL. Start the CANDIDATE APPLICATION requirements while working on the manual. In about 4-6 weeks, your Candidate Application should be ready to send in. After receiving your AUTHORIZATION-TO-TEST (ATT) take your exam within 60 days in the comfort of your own home or office. 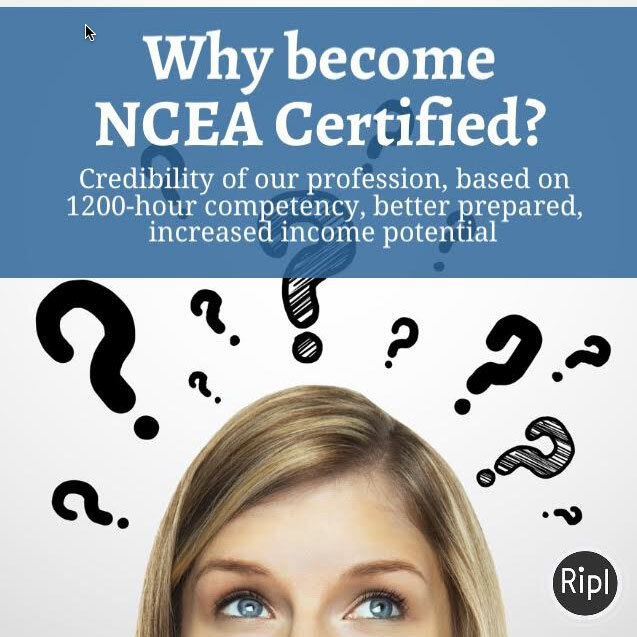 “Getting my NCEA National Certification separates me from other licensed professionals. It has taken my career to a new level and increased my earnings potential dramatically. I couldn’t be happier with my decision to get NCEA Certified.” – L. Taylor, Austin, TX. There can be no voice advocating for higher standards without you voluntarily maintaining your National Esthetician Certification! Membership in the NCEA Association has many benefits, but our primary mission is to help you PROTECT YOUR CAREER and EARNINGS POTENTIAL. We help our members stay informed of important changes in the industry and offer CONTINUING EDUCATION and NATIONAL CERTIFICATION that will increase your earnings potential. 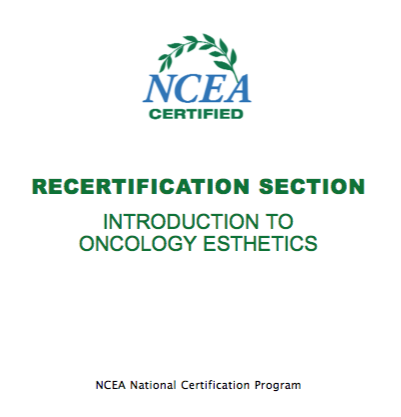 NEW Recertification Section released – “Introduction to Oncology Esthetics” for NCEA Certified credential holders that need to renew their National Esthetician Certification or for Estheticians that want to know more about helping others. No more driving to a testing facility to sit for the National Esthetician Certification Exam! With a computer and a smart phone, you can test in the comfort of your home or office.